Digital technologies provide new opportunities for learning, and experience using a computer is a pre-requisite for most jobs in today’s economy. 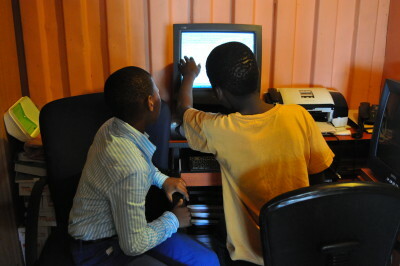 However, in low-income and rural communities, the cost of setting up a computer laboratory is often insurmountable. This blog explains how Johannesburg-based non-profit Streetlight Schools set up a computer lab for less than R1 000 per unit, using credit card-sized Raspberry Pi computers. It’s a great case study for anyone who is trying to increase access to digital technology on a shoestring budget!